The Ontario Maple Syrup Producers’ Association (OMSPA) is celebrating another successful year hosting the provincial event, Maple Weekend, and making plans to enhance the event in the coming years. In 2019, the date for Maple Weekend has been set for the first weekend in April – April 6 and 7 – and there will be more participating sugarbushes to visit than ever before. Each year, this free, two-day, family-friendly event celebrates Ontario’s maple heritage and the maple producers who produce this sweet liquid gold. In 2017, the annual Maple Weekend celebration was nominated for Ontario Tourism Event of the Year, and in 2018 the event drew more than 15,000 visitors to maple sugar bushes across the province. In Ontario, the annual trip to a local sugarbush is one of the hallmarks of spring, and with so many sugar maple trees found here, Ontario is the perfect place to celebrate maple syrup season. During Maple Weekend, participating maple syrup producers demonstrate how maple syrup is made, from tree to table, while inviting visitors to experience the centuries-old craft of maple sugaring. A list of participating Maple Weekend maple syrup producers is available on the Maple Weekend website, along with further details about specials and activities for visitors. 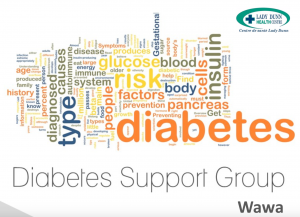 To date, close to 80 producers have registered to participate in the 2019 event. Visitors are invited to visit the Maple Weekend website at www.mapleweekend.ca to see what producers have in store for this favourite springtime event. 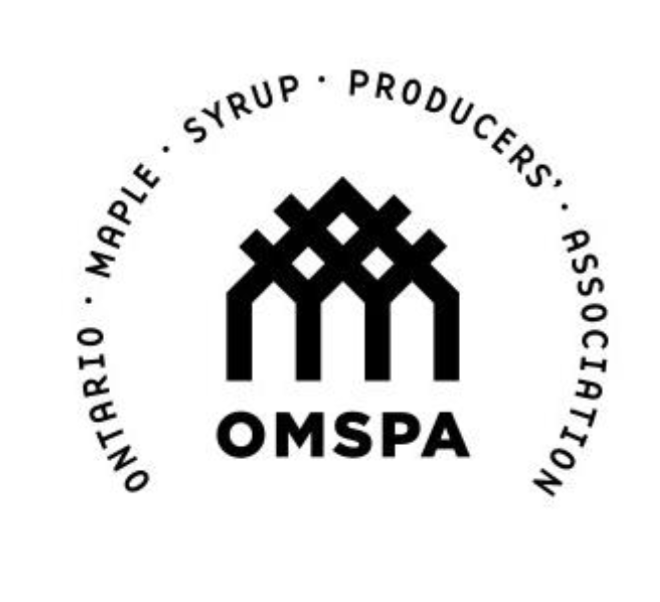 As the official voice of sugar makers in the province, OMSPA represents over 600 maple syrup producers from across the province, who are committed to producing a high quality product for consumers to enjoy. 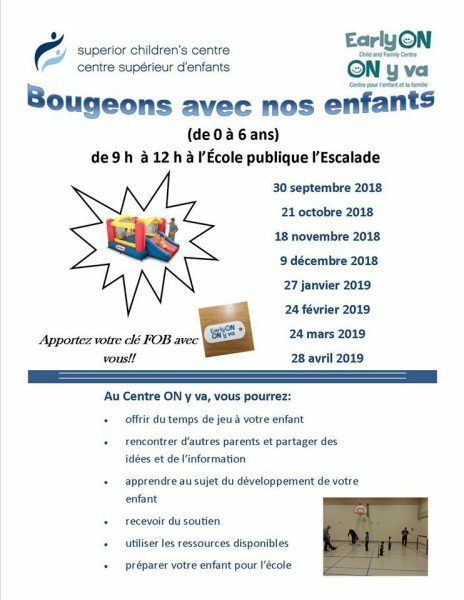 Members are involved with a wide range of activities organized at the provincial level or through one of the 11 local chapters located across the maple producing areas of Ontario.